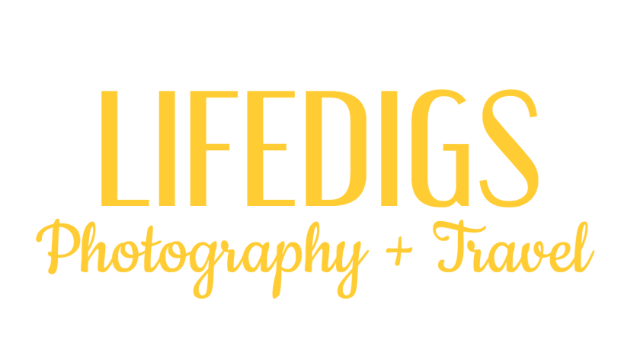 Lifedigs is a unique approach to travel and the photography that captures it all. Be different...My travels are quite often to very remote places. My favorite destinations are small villages in foreign lands where few people speak English. Being immersed in a culture is the best way to learn about a community. These experiences can open your mind to a new (and hopefully better) way of thinking and change your perspective of the world. Get outside...The wilderness, the mountains, our amazing national parks and the open road that gets me there have literally changed my life. There is nothing bad in your day that can't be cured by a little solitude in the presence of nature. Spend as little money as possible...Experiences are free and I find that the less I spend, the more I can travel! Cabins, tents and Airbnb are obviously more affordable than hotels but also provide you a more authentic experience. Would you believe that once I stayed in a 2,000 year old cave dwelling in southern Spain? Get serious about your photos...Quality over quantity! It's better to have a few well composed, properly exposed and meaningful photos than hundreds of lousy ones. Feeling inspired? Then follow follow me as I continue my adventures. My blog will bring you entertaining stories of unique travel and how I did it VERY inexpensively! Plus, I will provide you with valuable photography tips so you can fill your albums with quality and meaningful images.